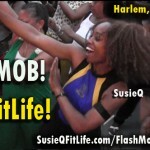 – August 17, 2012Posted in: SusieQ FitLife Breaking News, SusieQ FitLife Updates! 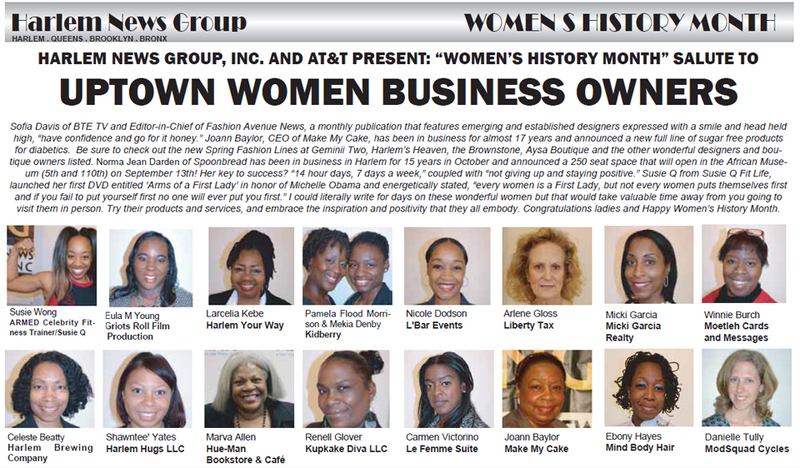 Celebrating, nourishing, and empowering the accomplishments of women in business, the 6th annual Harlem News Group, Inc. Women’s History Month Event took place on Wednesday, March 14th. The event was held in the Adam Clayton Powell State Office Building, 2nd Floor Art Gallery and boasted the largest turnout yet with over 70 women. The brainchild of Pat Stevenson, publisher and owner of The Harlem News Group, the event brings together uptown women business owners (from 96th Street to 171st Street) for a photo shoot to promote their businesses and provides networking opportunities over breakfast and lunch. AT&T was the proud co-sponsor of the event and representatives were present with a table of information broadcasting their newest products and services. On behalf of AT&T, Tammy Tindley (AT&T Area Manager Uptown NYC) happily expressed, “as a women in business I know what we go through on a day to day basis, and it is our pleasure to sponsor an event like this.” Other booths included New York Women’s Chamber of Commerce and the New York Ki Energy Wellness Center that provided information on health tips and complimentary Ki-Energy treatments by William Rogers. Breakfast was catered by Melba’s 125 located in the Adam Clayton State Office Building. While women conversed and networked over delicious coffee and muffins, each had their picture taken, and after the shoot each lady had the chance to introduce herself and her business. SusieQ from Susie Q FitLife, launched her firstDVD entitled ‘Arms of a First Lady’ in honor of Michelle Obama and energetically stated, “every women is a First Lady, but not every women puts themselves first and if you fail to put yourself first no one will ever put you first.” Sofia Davis of BTE TV and Editor-in-Chief of Fashion Avenue News, a monthly publication that features emerging and established designers expressed with a smile and head held high, “have confidence and go for it honey.” Joann Baylor, CEO of Make My Cake, has been in business for almost 17 years and announced a new full line of sugar free products for diabetics. Be sure to check out the new Spring Fashion Lines at Geminii Two, Harlem’s Heaven, the Brownstone, Aysa Boutique and the other wonderful designers and boutique owners listed. Norma Jean Darden of Spoonbread has been in business in Harlem for 15 years in October and announced a 250 seat space that will open in the African Museum (5th and 110th) on September 13th! Her key to success? “14 hour days, 7 days a week,” coupled with “not giving up and staying positive.” I could literally write for days on these wonderful women but that would take valuable time away from you going to visit them in person. 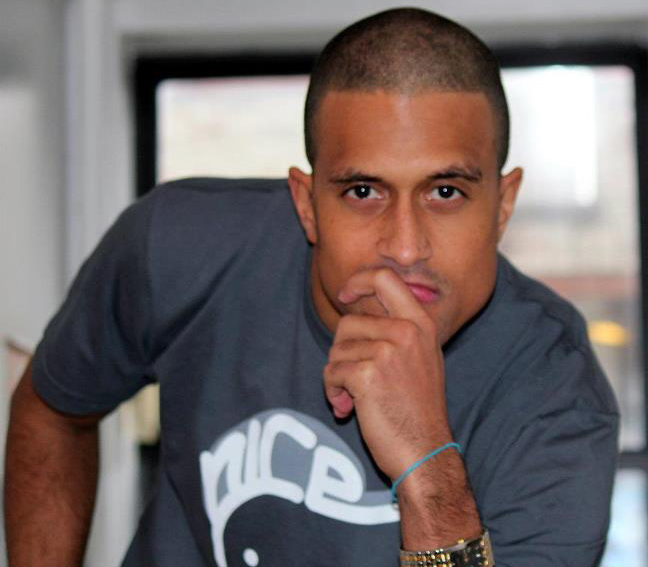 Try their products and services, and embrace the inspiration and positivity that they all embody. Congratulations ladies and Happy Women’s History Month. Click Image to Enlarge: SusieQ is pictured right next to Eula M. Young of Griots Roll Film. SusieQ – I am so very proud of you! The world appreciates your efforts and your inspiration is motivating and inspiring many! Congrats to you!